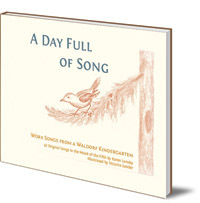 42 original songs in the mood of the fifth, created for a range of activities in the kindergarten day. 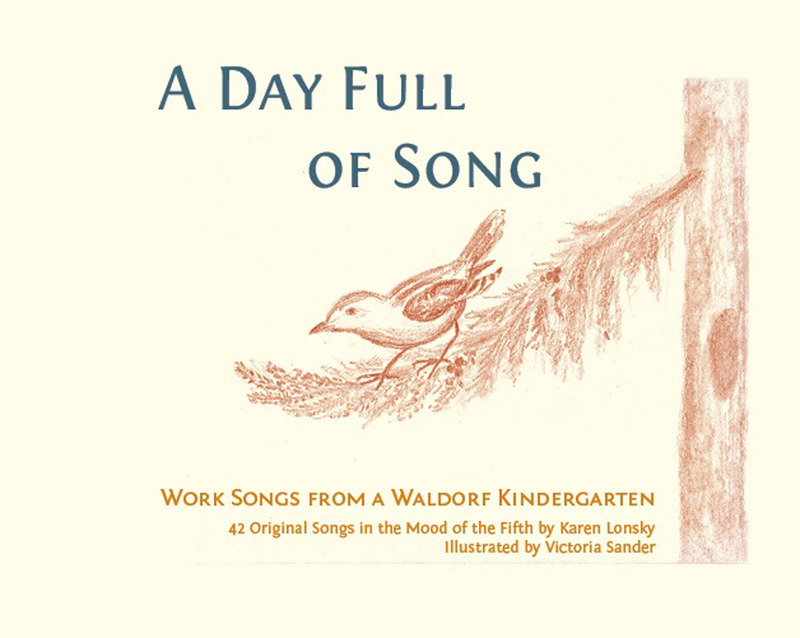 Karen Lonsky offers 42 original songs in the mood of the fifth created for a range of activities in the kindergarten day, from grinding grain and raking leaves, to washing hands and cleaning, to story time and birthday celebrations. They form a delightful and healing way to carry children through the day. Charmingly illustrated with pencil drawings by Victoria Sander. A companion CD, with vocal and instrumental versions of all the songs, is available separately. Karen Lonsky has been working in Waldorf kindergartens for over 20 years. She and her husband Joe are also professional musicians with a nine-piece rhythm-and-blues band. Victoria Sander attended the Rudolf Steiner School in New York City and is a recent graduate of the eurythmy school in Spring Valley, New York. Victoria has an extensive background in art and music, both subjects she has taught to children of many ages in America and Europe. She is now performing with the Goetheanum Eurythmy Stage Group in Dornach, Switzerland.